The most versatile and affordable bookshelf system available – Endlessly Expandable! 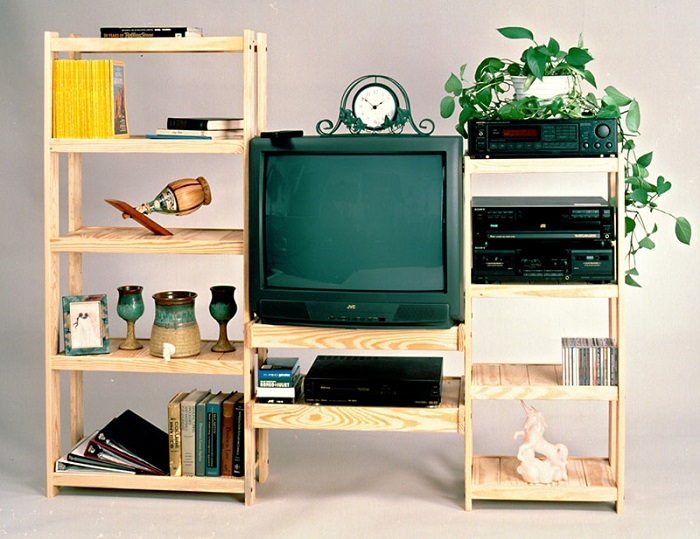 It has never been this easy to build a quality, custom book shelving system! The Ultimate Storage Solution; Highly Versatile, Very Affordable and Endlessly Expandable. Customize an Entire Shelving System to Your Specific Needs – Add on at Any Time! Strong and Versatile, this bookshelf can be used to store anything you need: books, magazines, plants & more. Anywhere that you need to create extra space and get organized, our affordable, expandable bookshelf system will fit the bill. Basically anywhere that you need to create extra space and get organized, our affordable, expandable bookshelf system will fit the bill. And it is completely customizable. 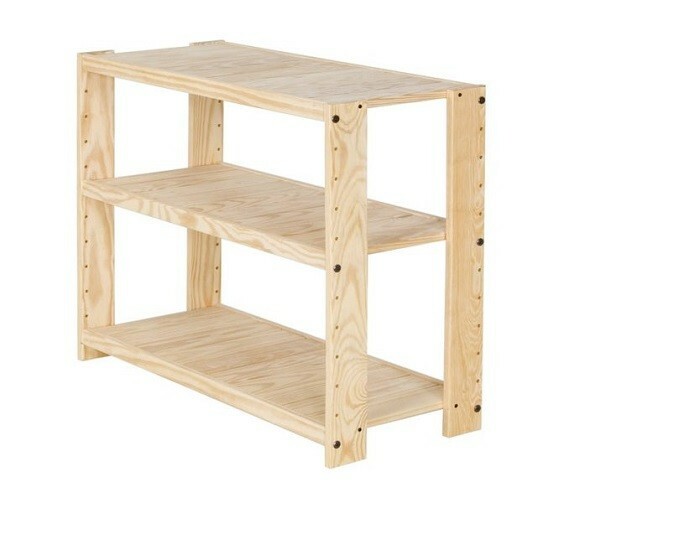 Plus, these shelves are super strong and will last a long time. Real solid wood, no particle board!